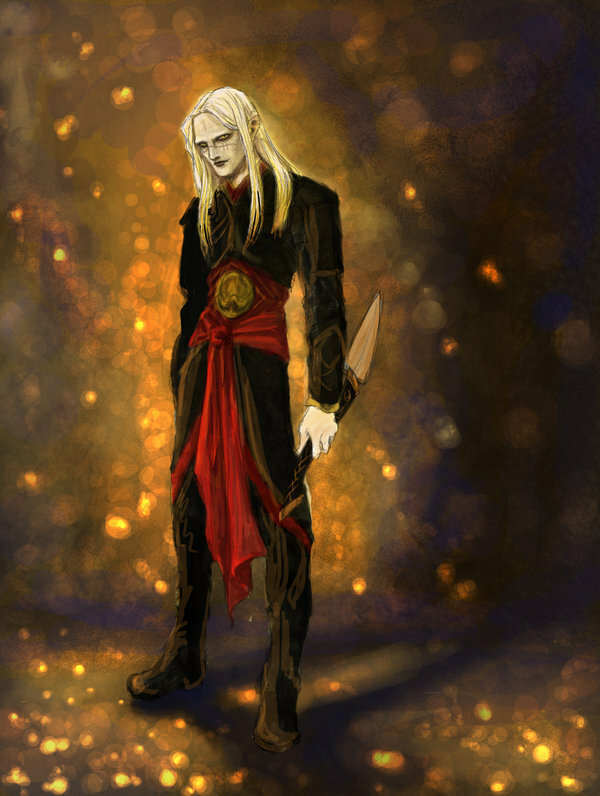 prince nuada. . HD Wallpaper and background images in the luke goss club tagged: luke goss hell boy2 blade 2 prince nuada.